Ahead of its release on May 6th via 4AD, Deerhunter are streaming their new album in full. Monomania is definitely a curveball, and not just because Josh Fauver left. 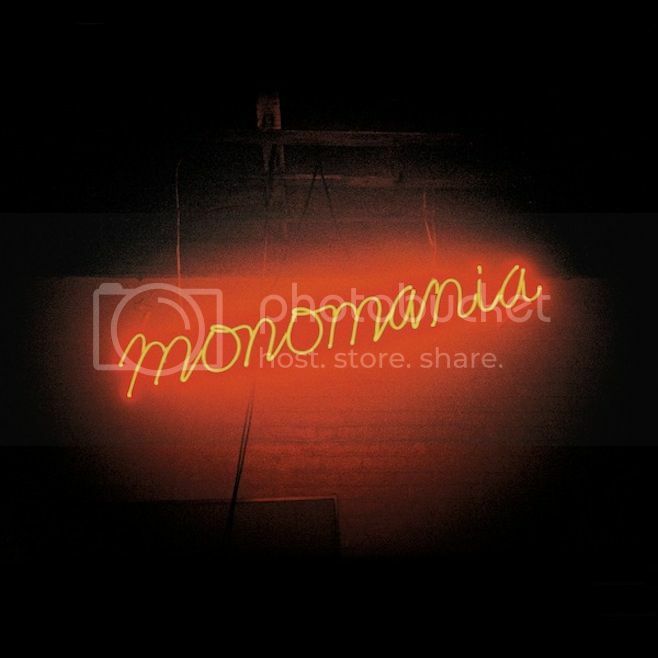 Strap yourself in and get ready for "MONO / MONO / MONOMANIA."